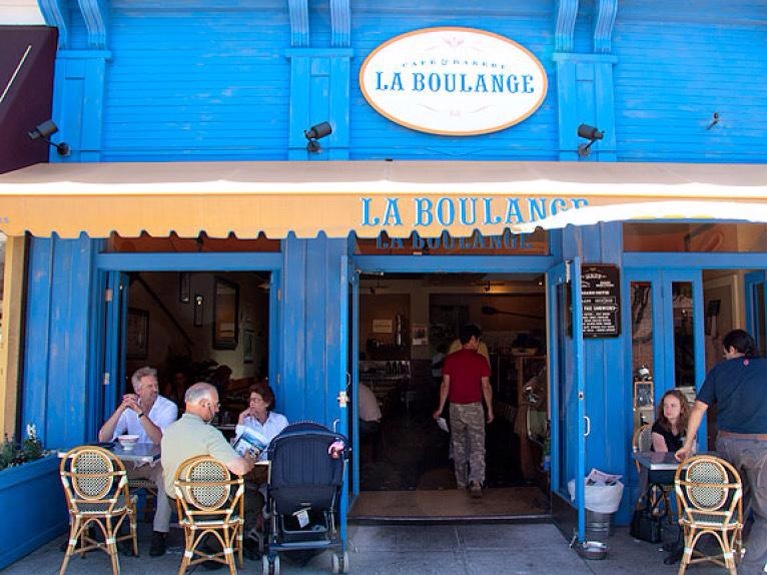 The store closings do not mean the end of the La Boulange brand. Starbucks will continue to serve La Boulange food at its North American retail locations. The chain said its goals to grow its food business and deliver an incremental $2 billion in the next five years in the United States are unchanged. Starbucks purchased Bay Bread LLC, parent company of La Boulange, in 2012 for $100 million. At the time, the retailer said it had planned to expand the chain nationally, but to date, only opened one new La Boulange store, in Los Angeles. Pascal Rigo, the founder of La Boulange, will move on from Starbucks to continue working on food ventures in San Francisco, as well as non-profit efforts. Starbucks also announced it is shuttering its Evolution Fresh juice store in San Francisco, by the end of June. Evolution Fresh’s three other locations (two in Seattle and one in Bellevue, Washington) are not affected by the change. Starbucks acquired Evolution Fresh in 2011. The brand’s lineup of bottled juices, is now sold in Starbuck stores as well as grocery stores and natural food stores nationwide. Posted on June 23, 2015, in #international, #retail. Bookmark the permalink. Leave a comment.